Thanks again for purchasing an EZ Trading Computer. 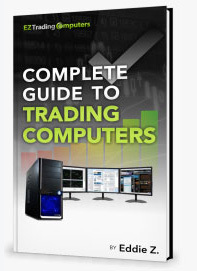 While you (patiently) wait for your new machine to arrive, I highly recommend you check out my close friend Larry Levin’s trading education materials. Free Weekly Trading Tip Newletter by clicking here. I promise you will learn something that will help your trading.